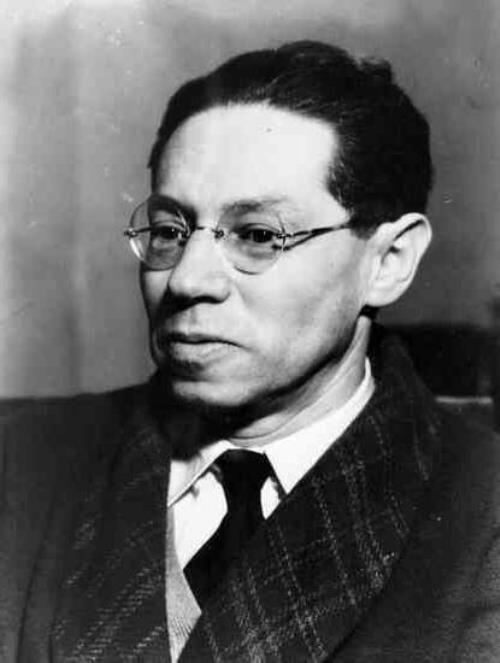 Karel Capek is one of the most famous Czech writers of the 20th century. He was a prose writer, playwright, translator, and science fiction writer. 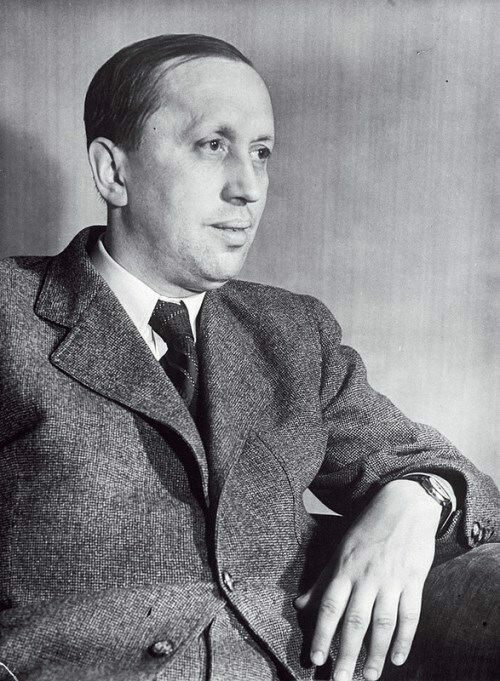 He is the author of the famous plays The Makropulos Affair (Věc Makropulos, 1922), The Mother (Matka, 1938), The RUR (Rossumovi Univerzální Roboti, 1920), the novels The Factory for the Absolute (Továrna na absolutno, 1922), Krakatit (1922), Hordubal (1933), Meteor (Povětroň, 1934), Ordinary life (Obyčejný život, 1934), The war with Salamanders (Válka s mloky, 1936), The First Rescue (První parta, 1937), The Life and Work of the Composer Foltyn (Život a dílo skladatele Foltýna, 1939, not finished), as well as numerous stories, essays, satirical articles, tales, and travel notes. He was a translator of modern French poetry. 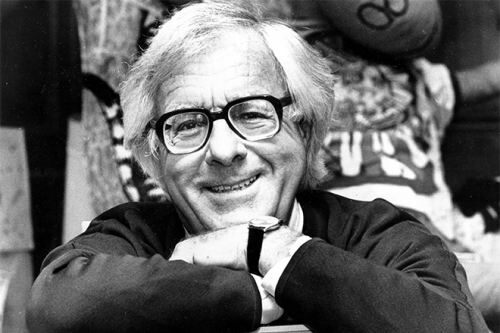 Ray Bradbury is a great science fiction writer known for the dystopia Fahrenheit 451, the cycle of short stories Martian Chronicles and partly autobiographical novel Dandelion Wine. He created lasting images of a futuristic world. Over the course of a long career he had written over 500 works, including short stories, poems, novels, and plays for theater and television. Bradbury described himself as a fantasist rather than a science fiction writer. Raymond Douglas Bradbury was born on August 22, 1920 in Waukegan, Illinois. Then his family moved to Los Angeles, where he graduated from high school in 1938. He was the third son of Spaulding Bradbury and Esther Marie Moberg Bradbury. It is interesting that the boy received his second name Douglas in honor of the famous actor Douglas Fairbanks. Gustave Flaubert was a French novelist. His most famous work is the novel Madame Bovary (1857), which describes discontented life of a provincial wife. Flaubert influenced many other writers, including Joseph Conrad and the Italian novelist Giovanni Verga. Flaubert developed a new school of writing known as realism. The author portrays real-life scenarios and does not judge the character, but leaves the reader to do so. 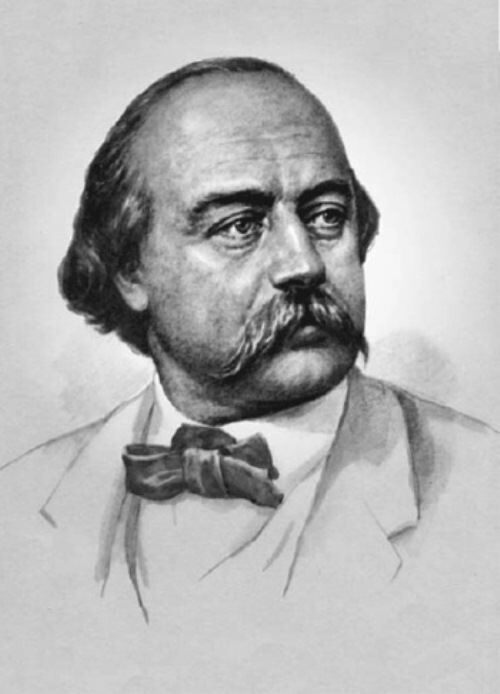 Gustave Flaubert was born on December 12, 1821, in Rouen into the family of doctors. His father was a successful surgeon. At the age of 15, Flaubert fell platonically in love with an older married woman, Elisa Schlesinger, and remembered her ever after as a pure and unsullied love. Heinrich Mann was a German novelist, essayist, and social critic. He achieved his greatest success with his critiques of German society. 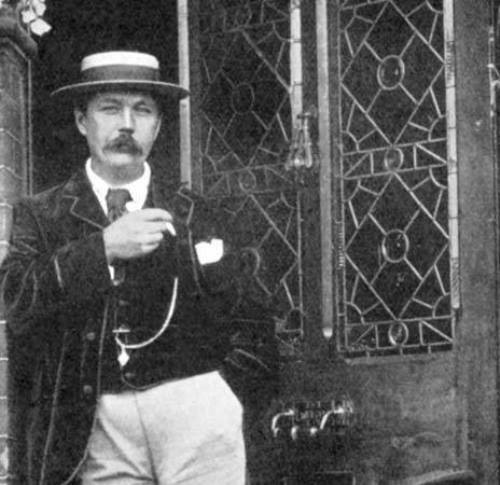 He was Thomas Mann’s elder brother. 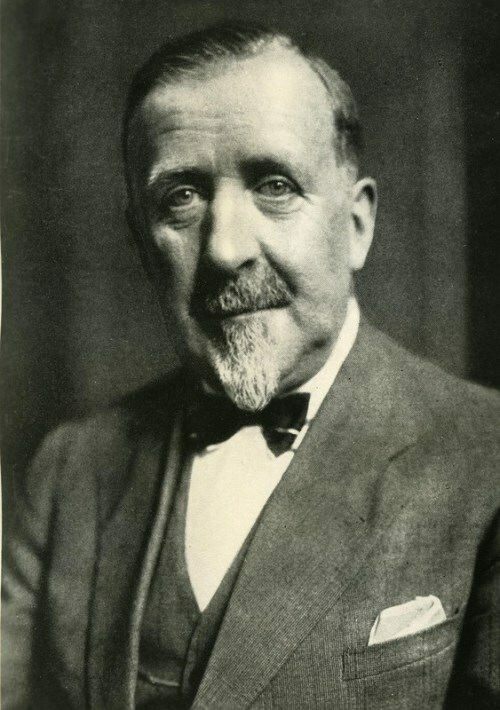 Heinrich Mann was born on March 27, 1871 in northern Germany into a patriarchal merchant family. His father, Thomas Johann Heinrich Mann, became the owner of the trading firm Firma Joh. Siegm. Mann, Commissions- und Speditionsgeschäfte in 1882, after the death of his grandfather. His mother, Julia Mann, nee Silva-Bruns, came from a family with Brazilian roots. 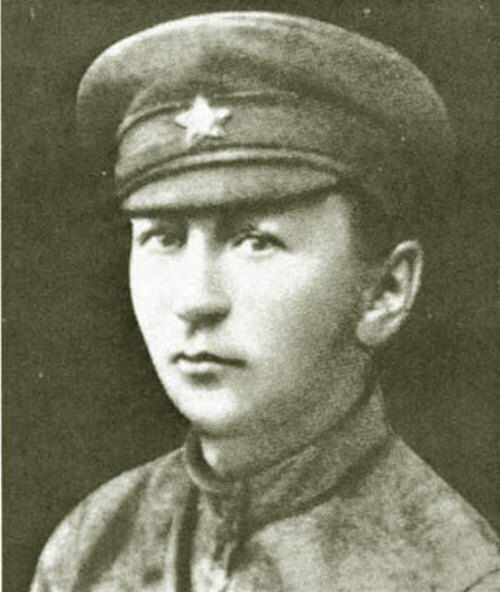 Heinrich had two brothers and two sisters: a brother, famous writer Thomas Mann (1875-1955), a younger brother Victor (1890-1949) and two sisters – Julia (1877-1927, suicide) and Karla (1881-1910, suicide). After school Mann went to Dresden and a year later began working for a publishing house in Berlin. At first he wrote impressions, sketches, novelettes, and some poetry.